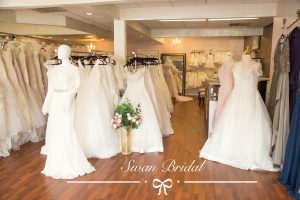 There is a beautiful bridal boutique located in the heart of Long Island, NY where a bride can experience the wedding dress shopping experience of a lifetime. 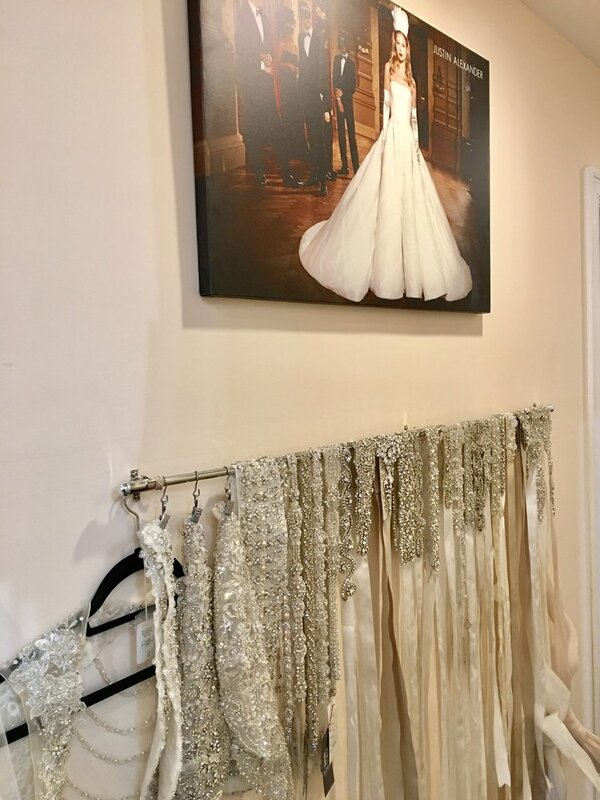 Max Bridal NY is a full-service bridal salon with a focus on world-class service and designer bridal gowns that are for the sophisticated and elegant modern bride and bridal party. Their amazing, well-curated selection of top designer gowns showcases a variety of styles, silhouettes, and luxurious fabrics. 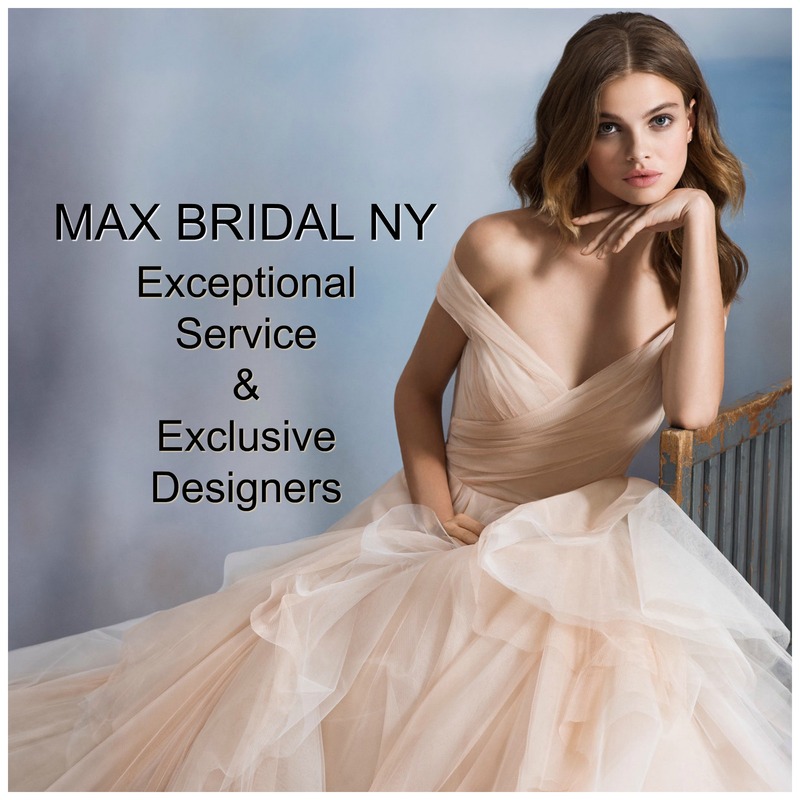 The staff of Max Bridal NY is committed to delivering exceptional service AND exclusive designers such as Allure, Stella York, and Enzoani. 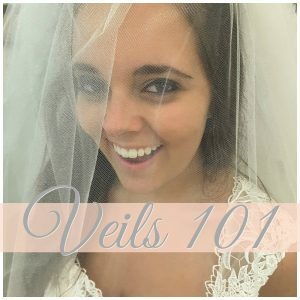 They believe that no matter the budget, style or size every single bride deserves to have their dream gown on their wedding day! Max Bridal NY’s mission is to create a stress-free, comfortable, and fun shopping experience. 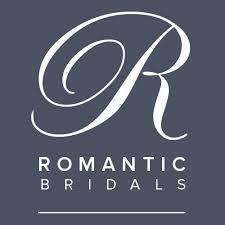 This appointment only salon enables their staff to completely focus their attention on each bride. 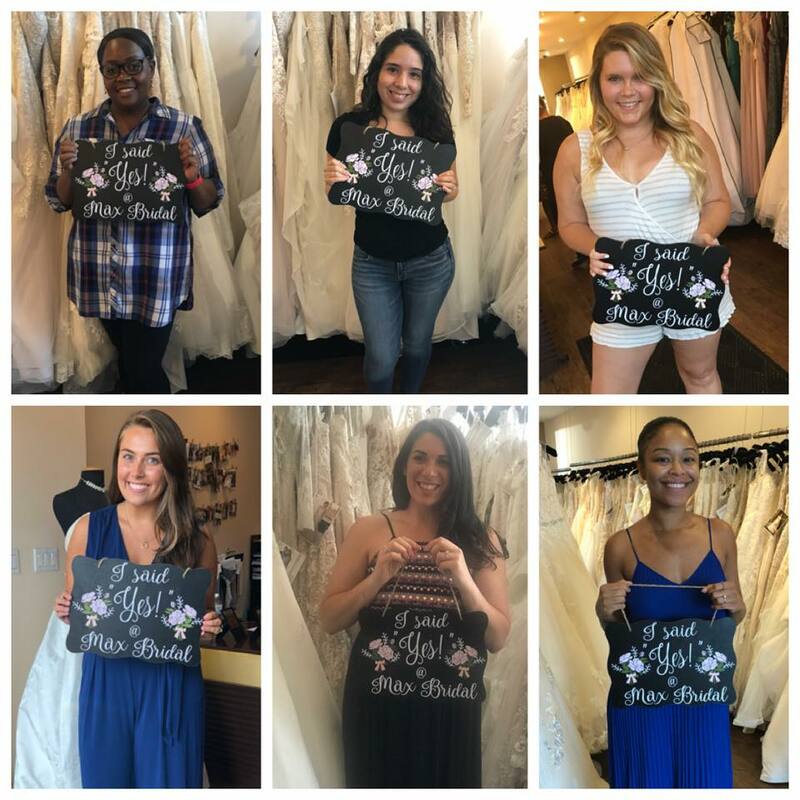 Each and every bride that comes into the boutique receives world-class service and is treated like royalty! 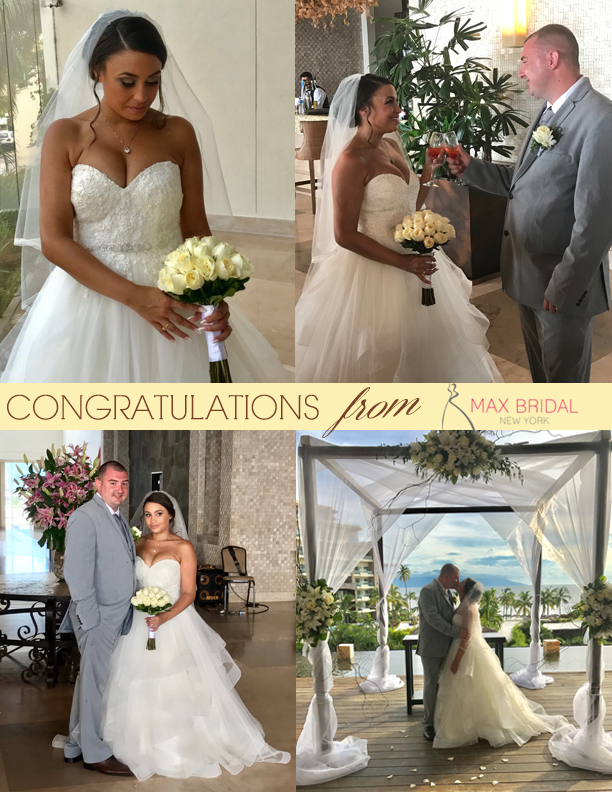 From the minute you walk in, until the day you pick up your gown, the amazing team at Max Bridal is there to assist and serve you! The happy faces on their brides as they hold the “Yes” sign tells the story. 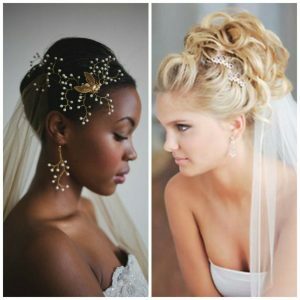 This award-winning bridal boutique also offers a fabulous selection of lovely accessories, from veils to headpieces, so that brides can add the perfect finishing touches to their wedding day look. 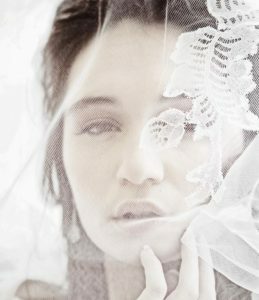 They also offer a dazzling array of beautiful bridal sashes, sleeves, and overlays. Adding a gorgeous beaded belt to a wedding dress can definitely take it to the next level style-wise. 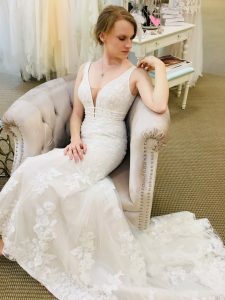 And, if you fall in love with a strapless dress but really want shoulder coverage, you can always have the dress customized or try adding a pretty bridal jacket. Bridesmaids dresses are available at Max Bridal NY, as well. Beautiful designs by Allure, WToo and Sorella Vita come is a vast array of colors and styles. 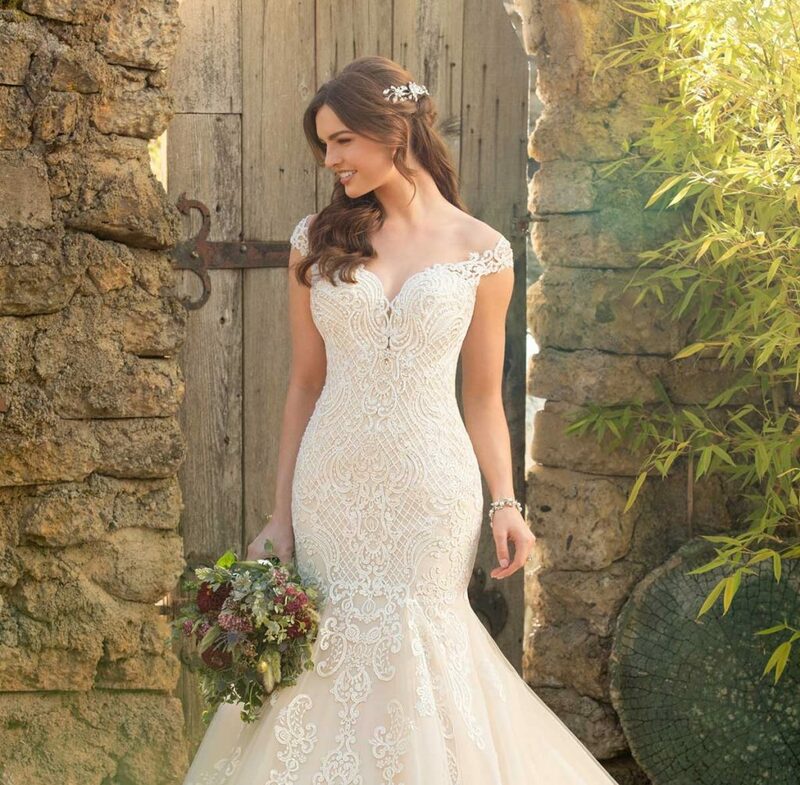 Max Bridal NY has provided wedding dresses for a very long list of happy brides. 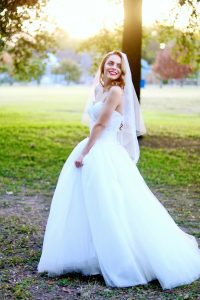 We love that they feature photos of their real brides on their website, like bride Nicole who looked absolutely amazing in her Stella York gown. 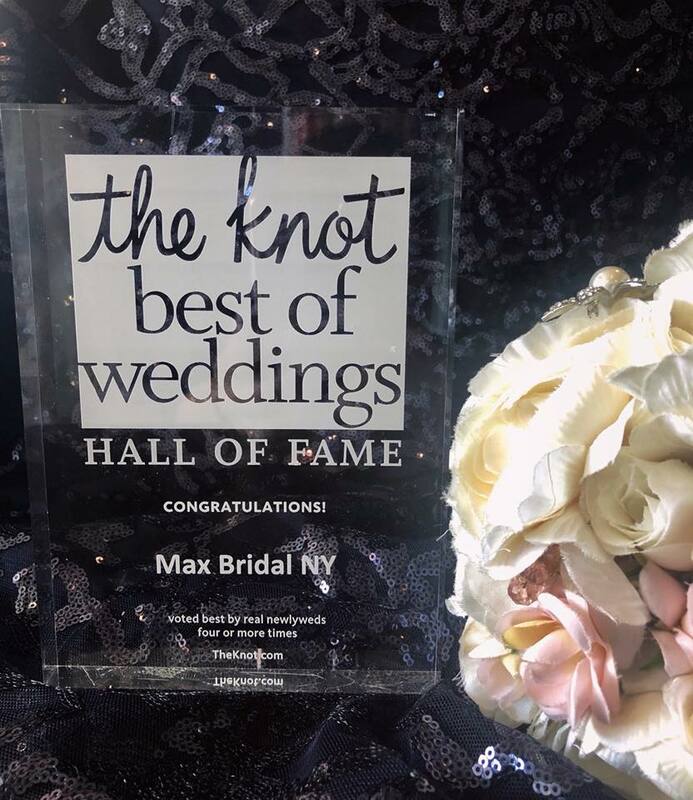 If you continuously offer exceptional service and selection, year after year, like Max Bridal NY does, you’ll receive recognition. And, Max Bridal NY has consistently earned awards for their salon. For instance, they were awarded both The Knot “Best of Weddings” AND WeddingWire’s “Couples’ Choice Awards” for 2018. Oh, and they also inducted into The Knot’s Hall of Fame!!! 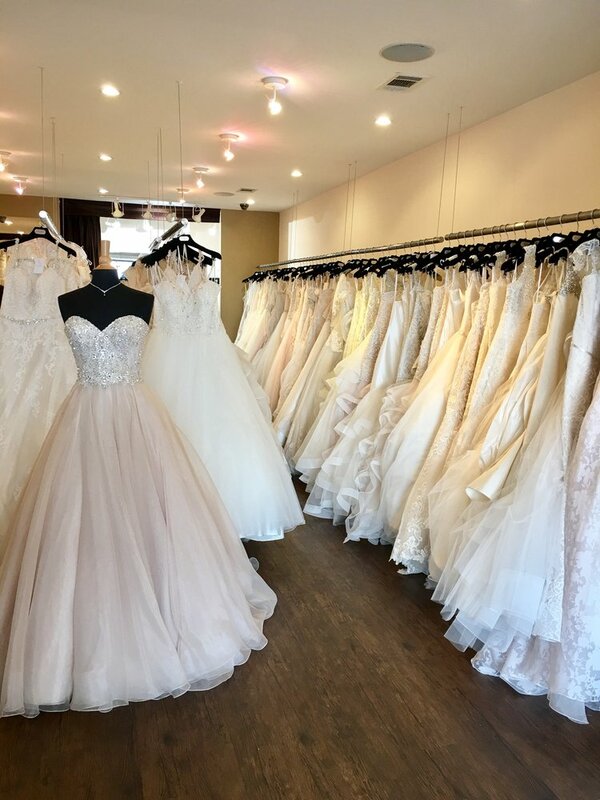 Max Bridal NY is an elegant boutique focused on world-class service for the modern bride. They are professionals who provide a hassle-free and fun shopping experience for your dream gown. Please feel free to call 516.747.1888 or email at info@maxbridalny.com to book your personal bridal appointment. We know you will be so glad you did.